Terrarium Workshop w/ Tonkadale Greenhouse!  Create a terrarium container with Tonkadale staff at Unmapped Brewing. Bring a friend and join the fun. $75. Includes all materials: container, soil, rocks and plants.